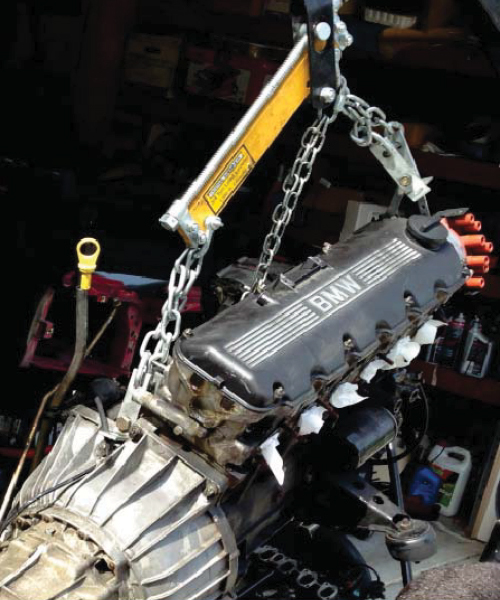 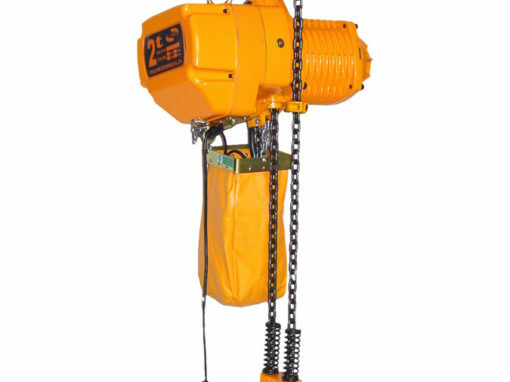 Custom Lifting Equipment cc. 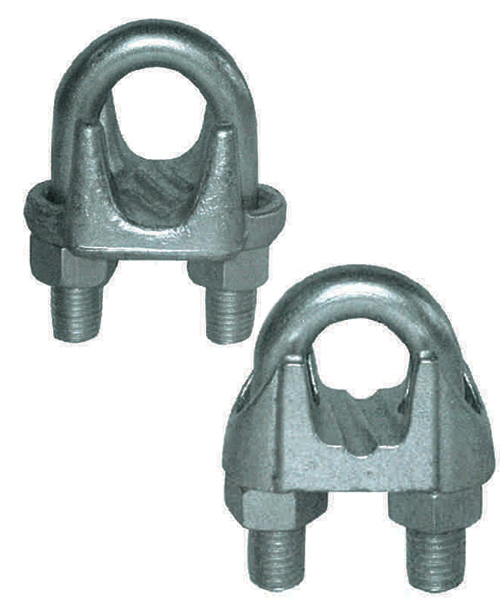 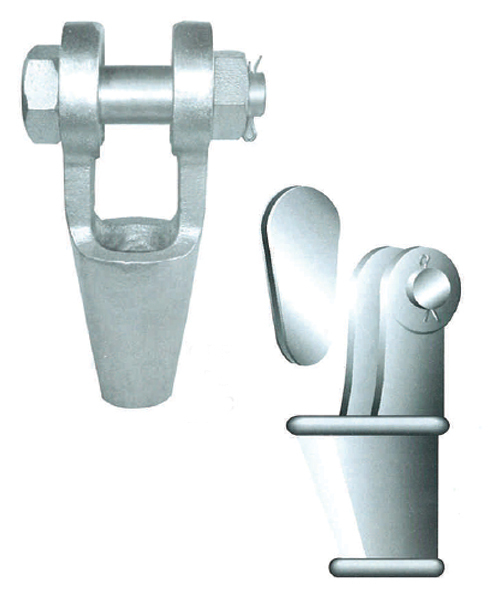 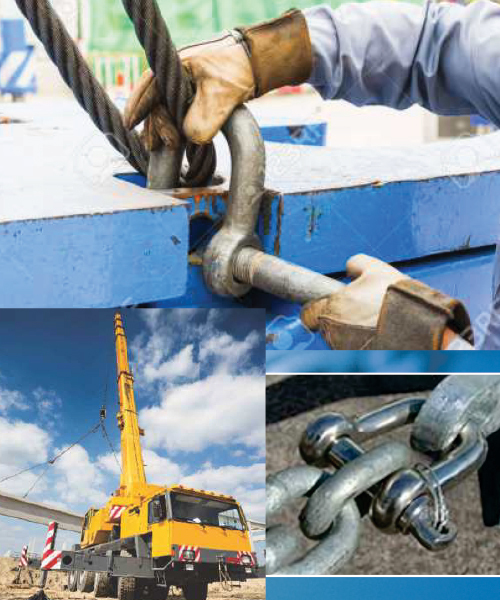 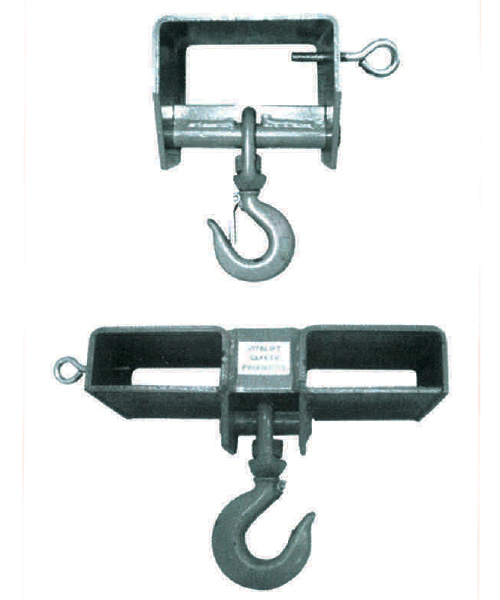 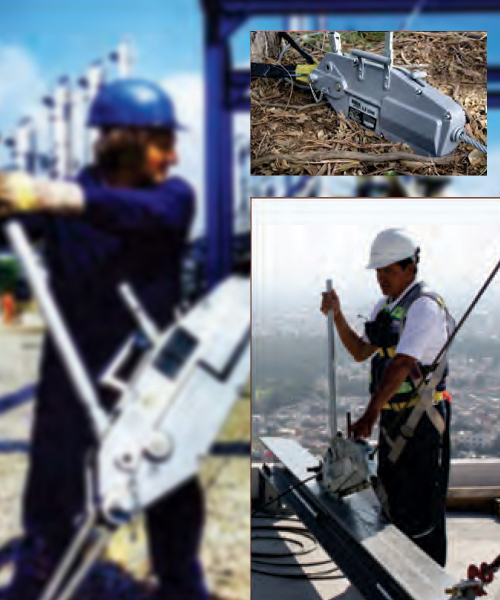 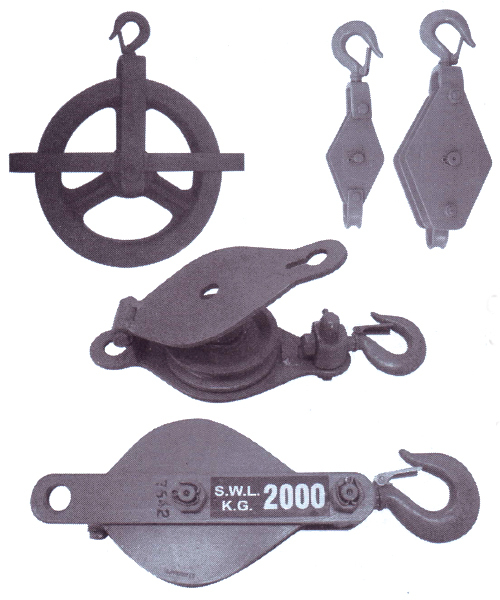 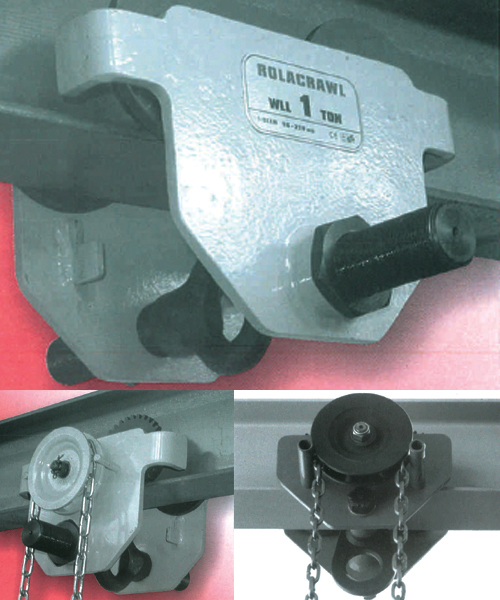 manufactures and distributes a wide range of quality lifting and lashing equipment. 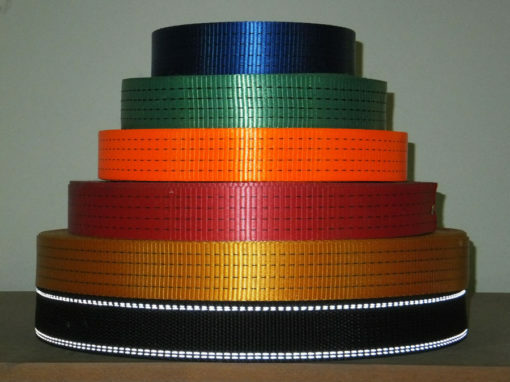 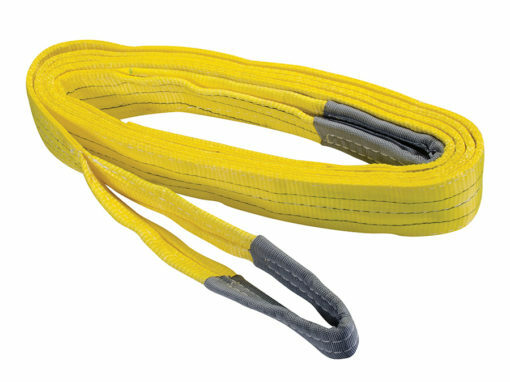 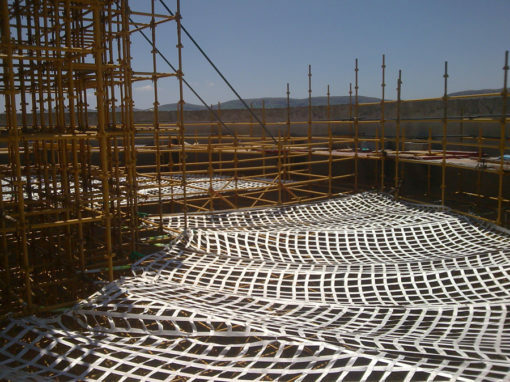 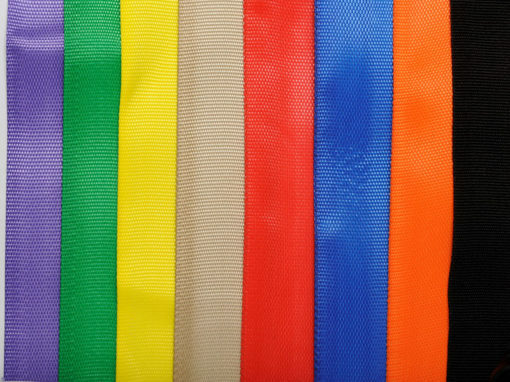 We are manufacturers and converters of polyester webbing slings, tie downs, nets for the industrial, steel, stone and marble as well as the mining industry. 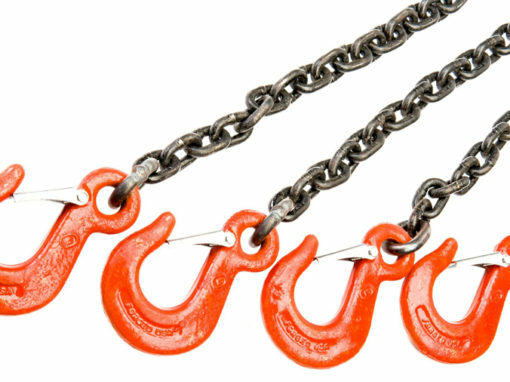 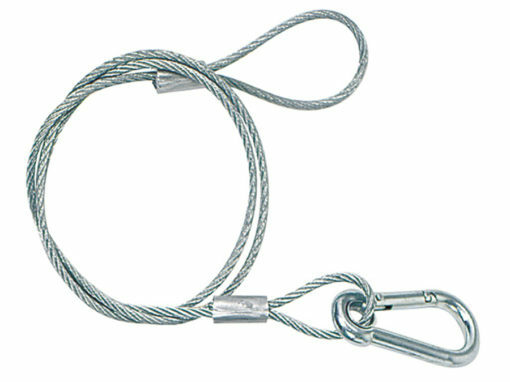 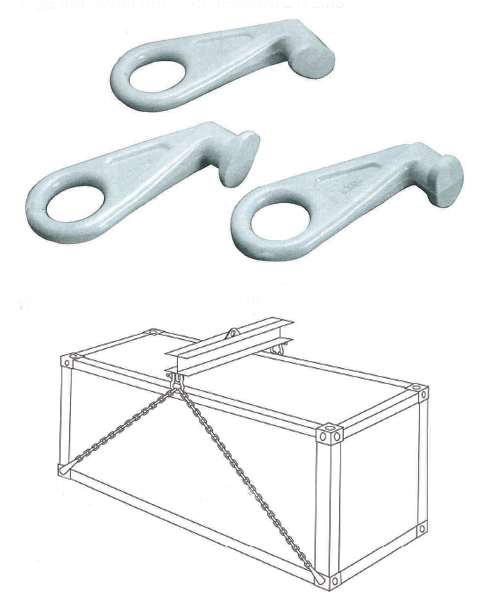 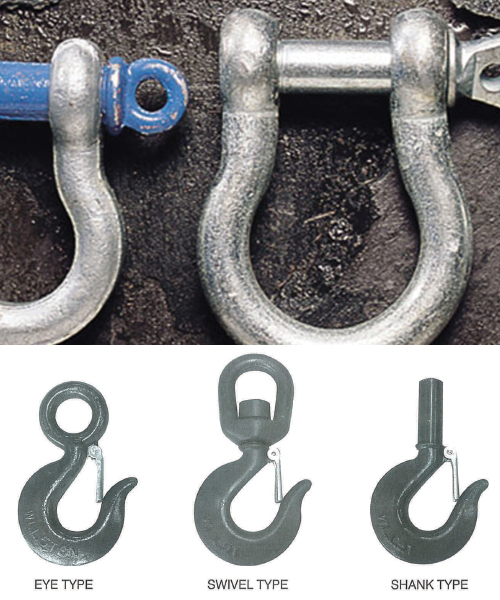 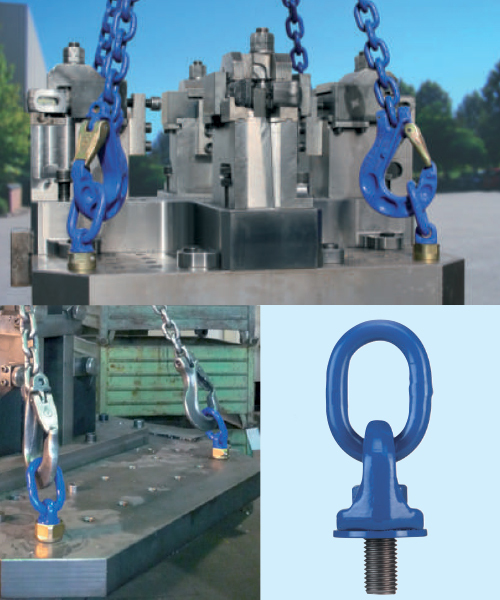 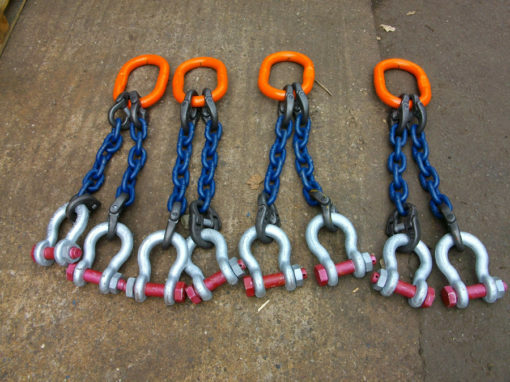 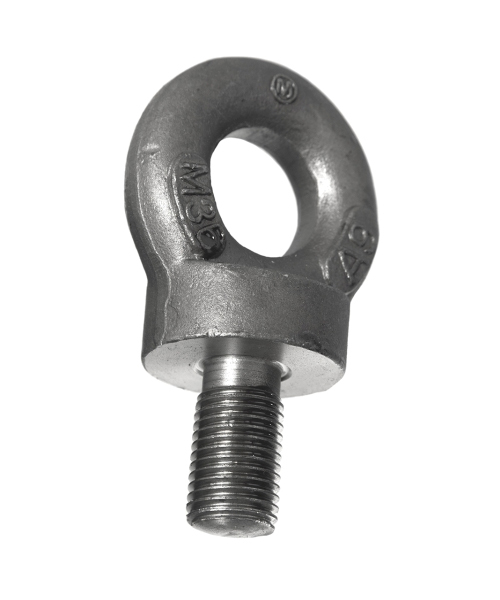 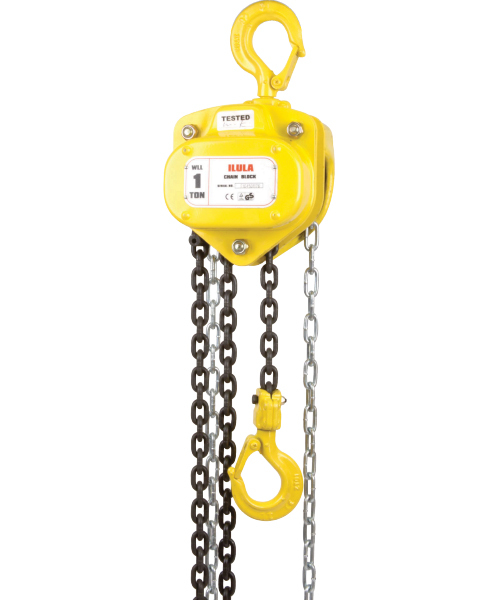 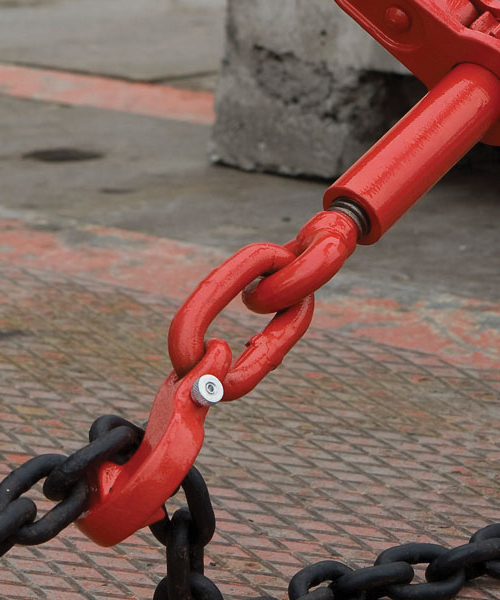 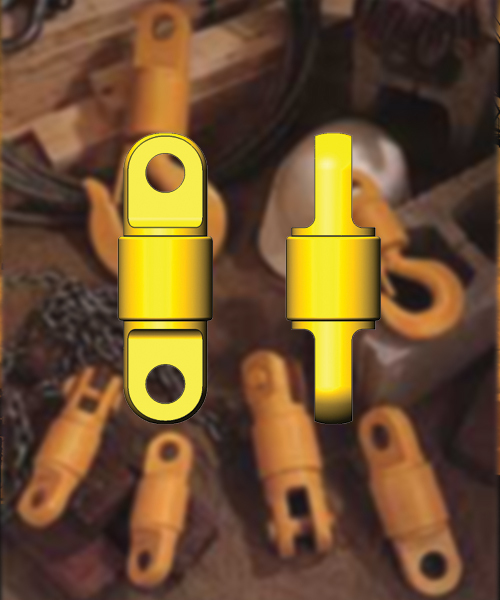 We also assemble various multi legged chain and steel wire rope slings and stock a large range of hooks, fittings and attachments. 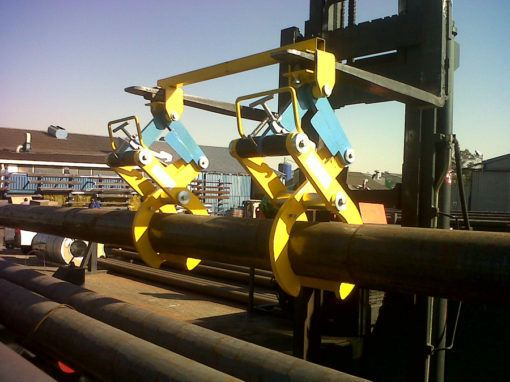 All goods are manufactured and assembled in accordance to various international and local specifications. 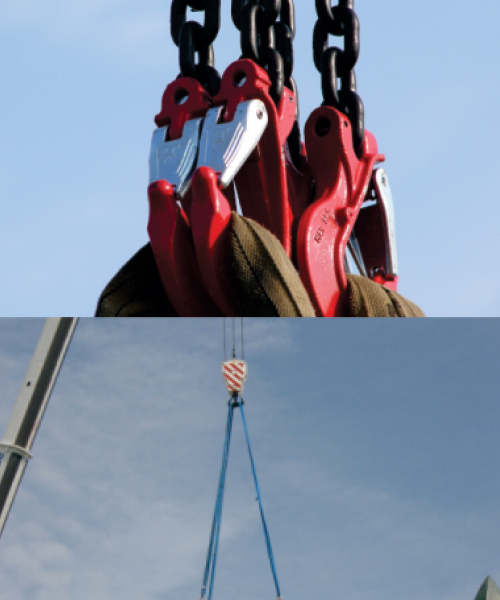 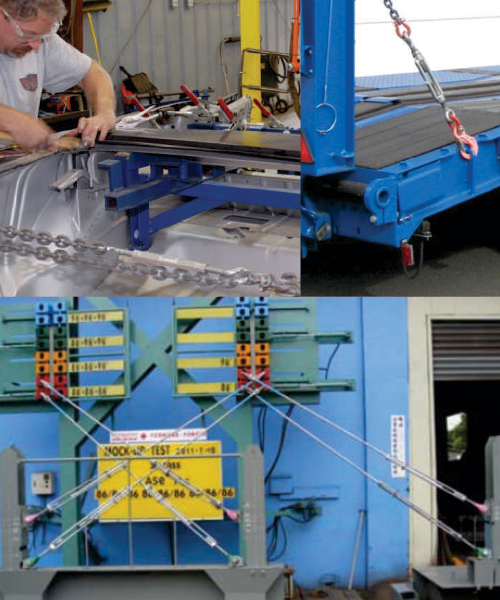 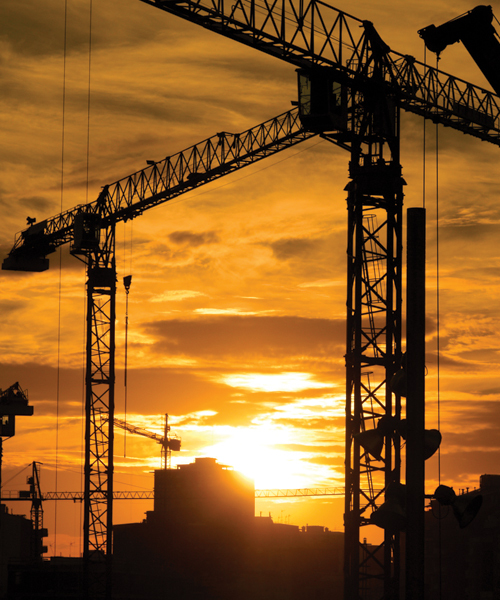 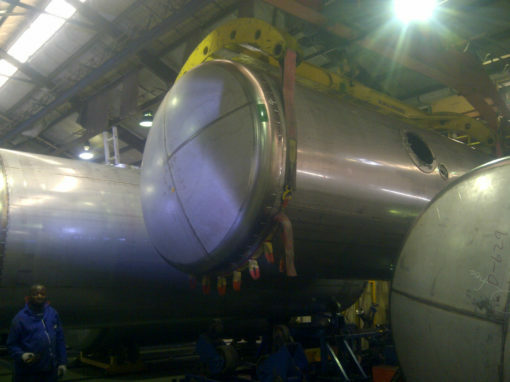 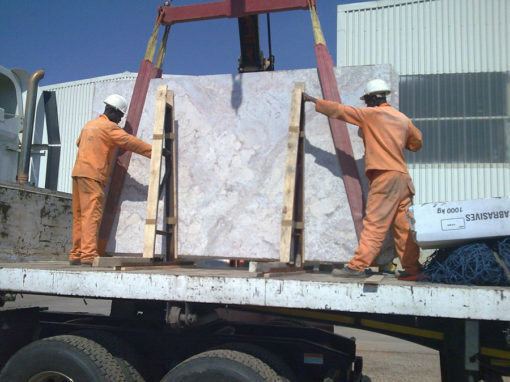 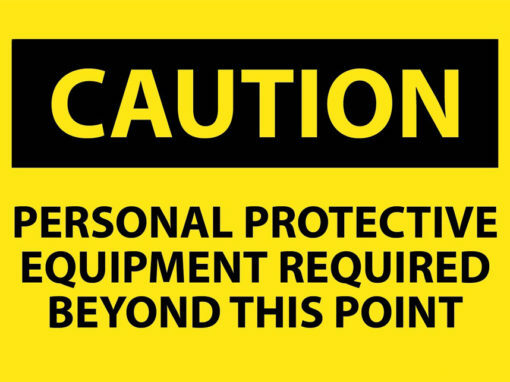 Test and Conformance certificates are issued with items supplied, giving our customer piece of mind, creating a safe and secure lifting operation. 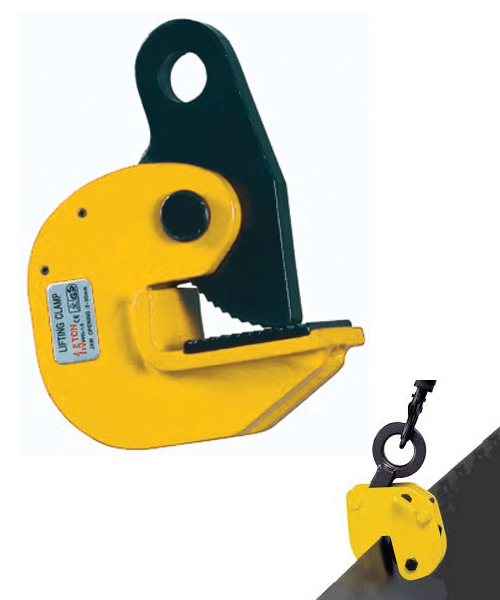 We manufacture custom made clamps for lifting of steel and concrete pipes, marble and granite slabs and also various other applications.